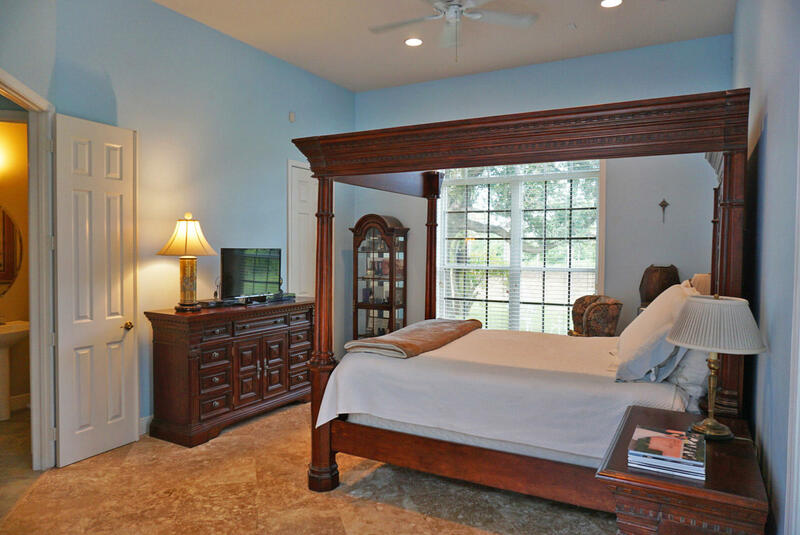 ONE OF A KIND PULTE BUILT ESTATE HOME IN EGRET LANDING. 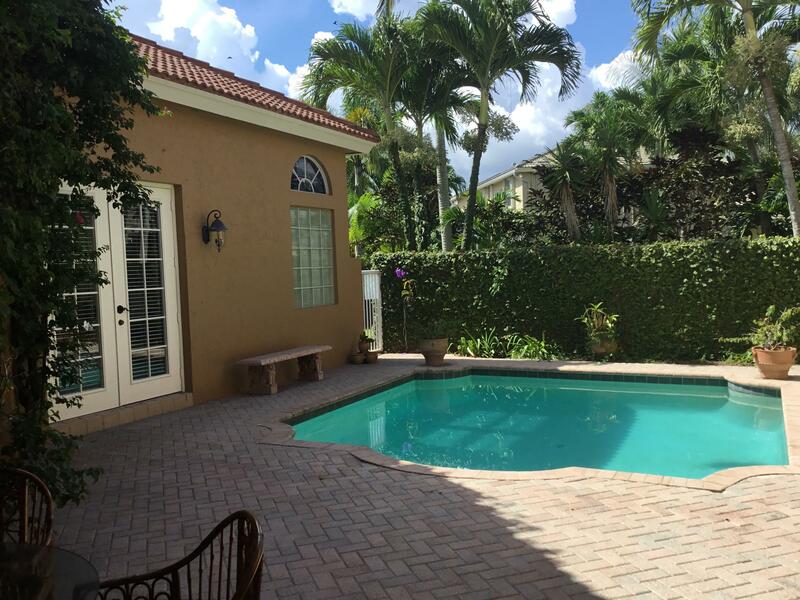 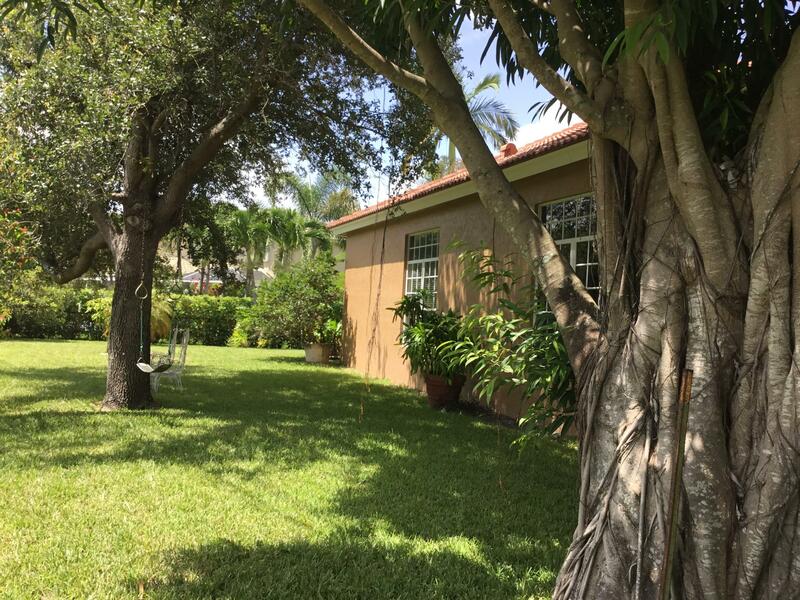 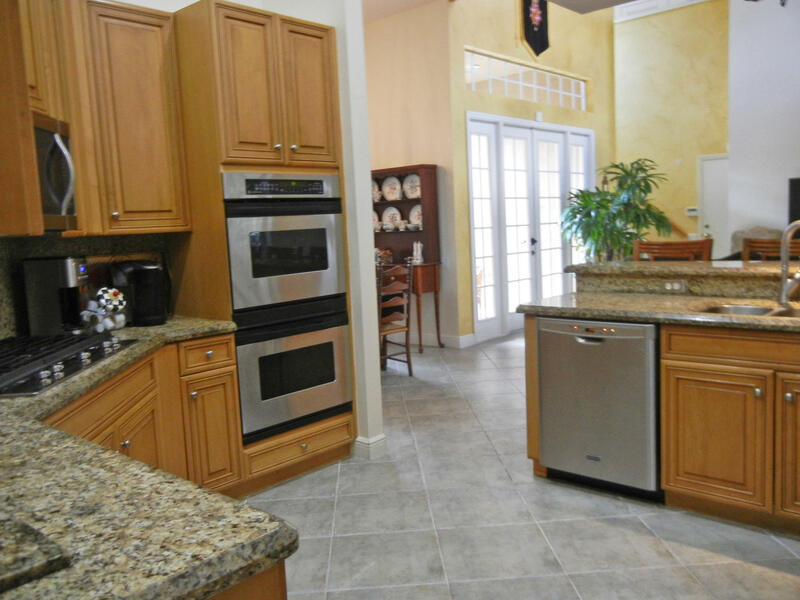 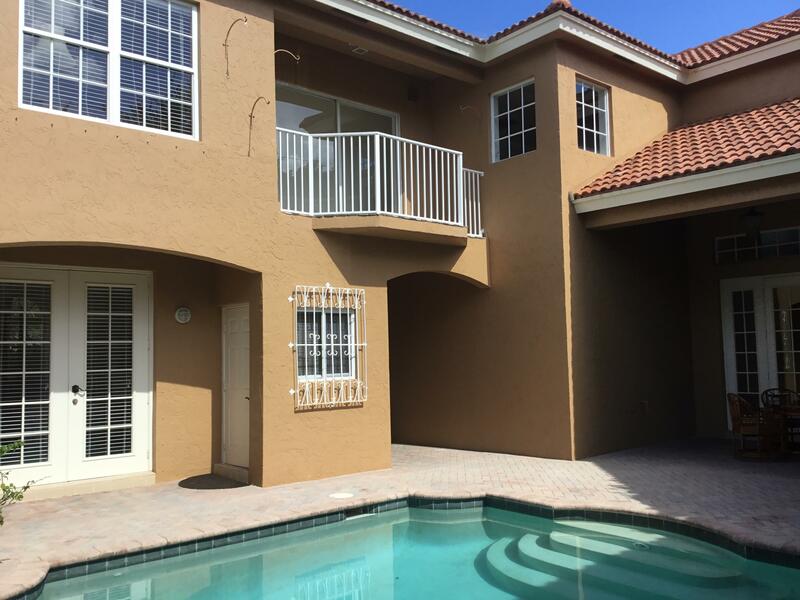 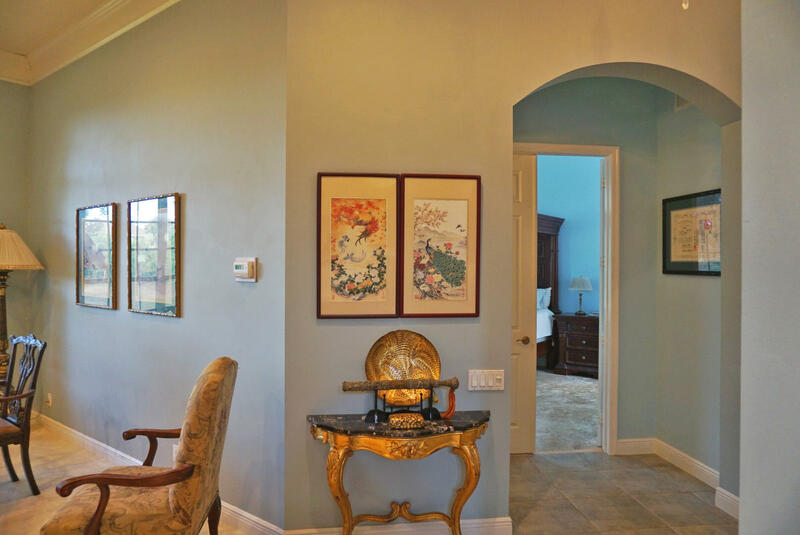 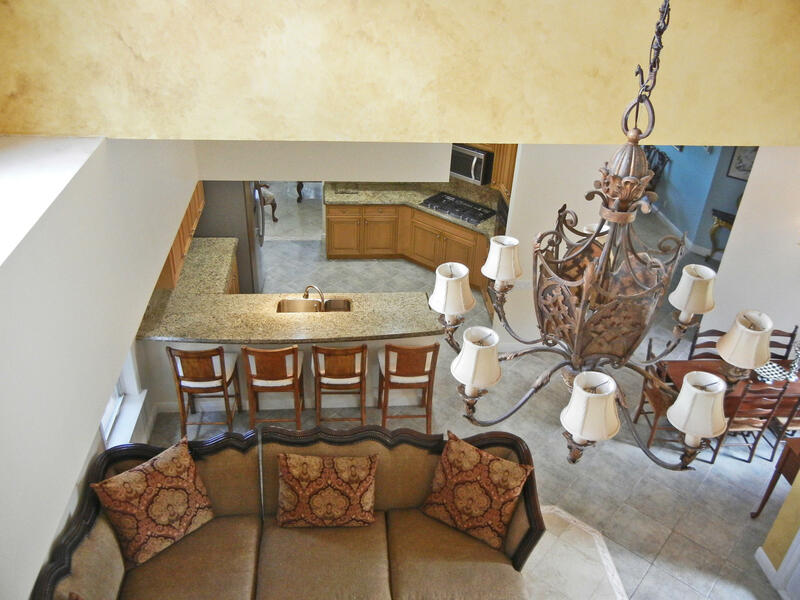 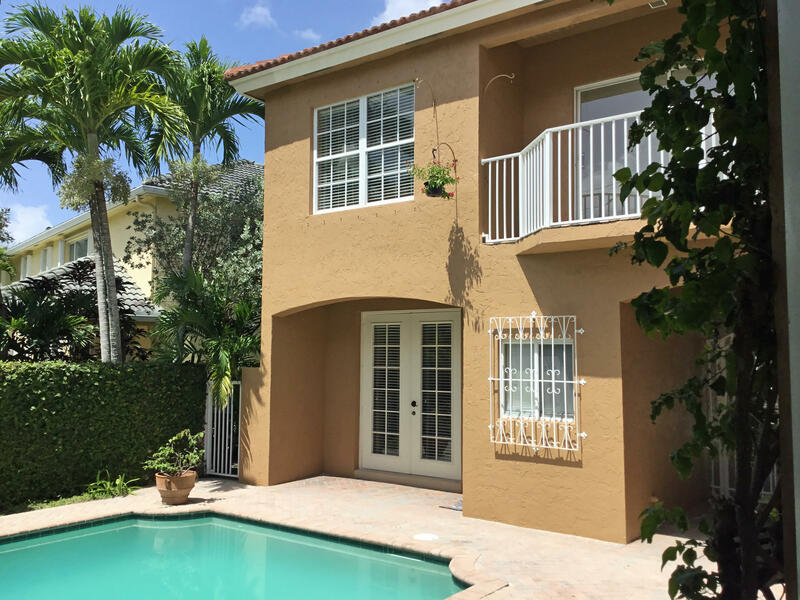 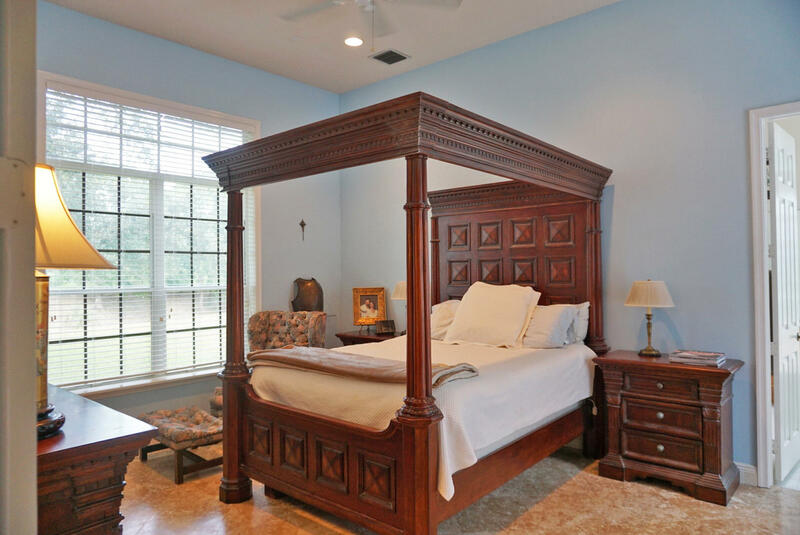 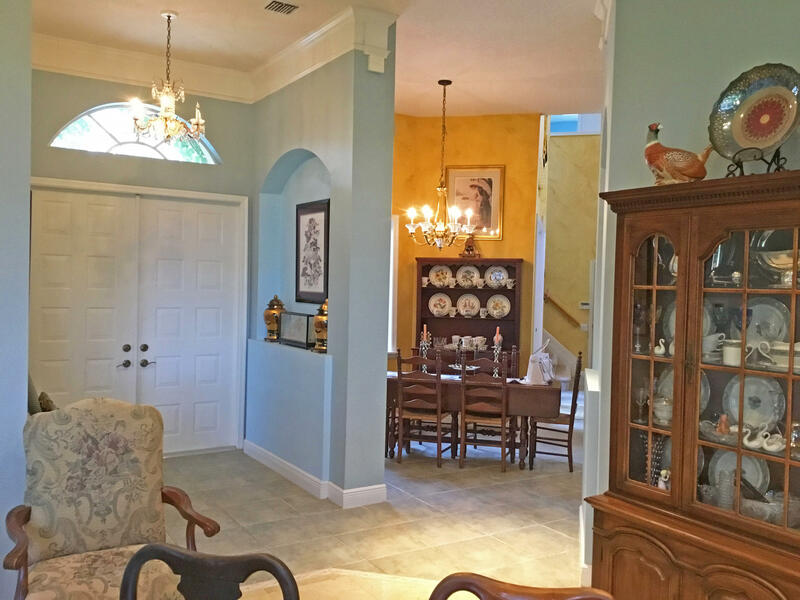 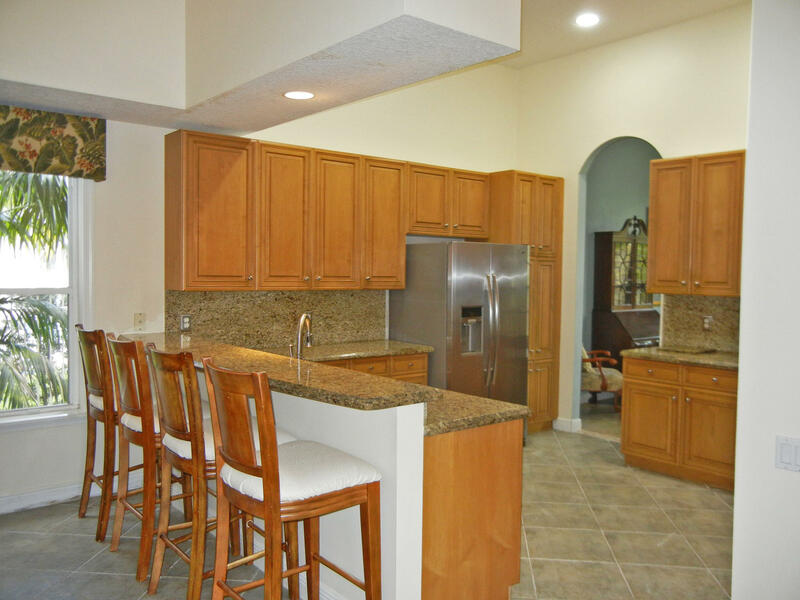 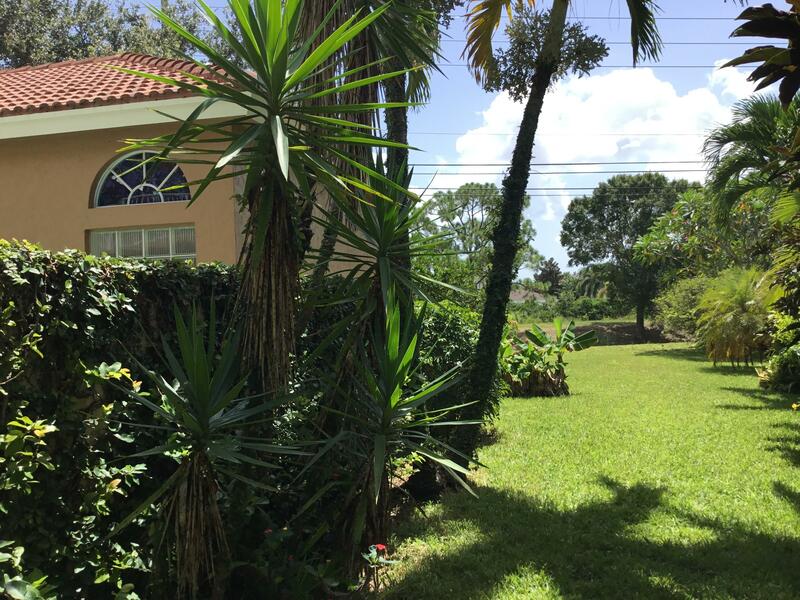 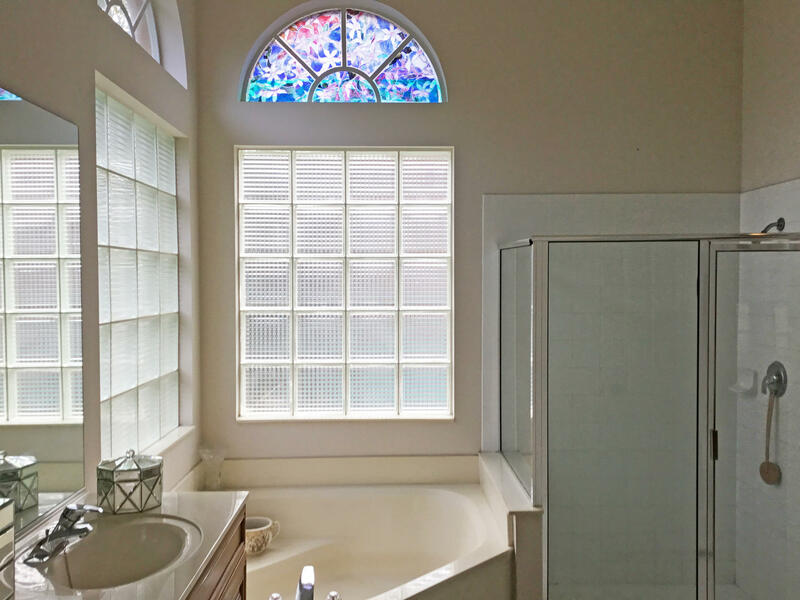 THIS 5 BEDROOM 4.5 BATH COURTYARD POOL HOME FEATURES MANY UPGRADES THROUGHOUT THE ENTIRE HOME. 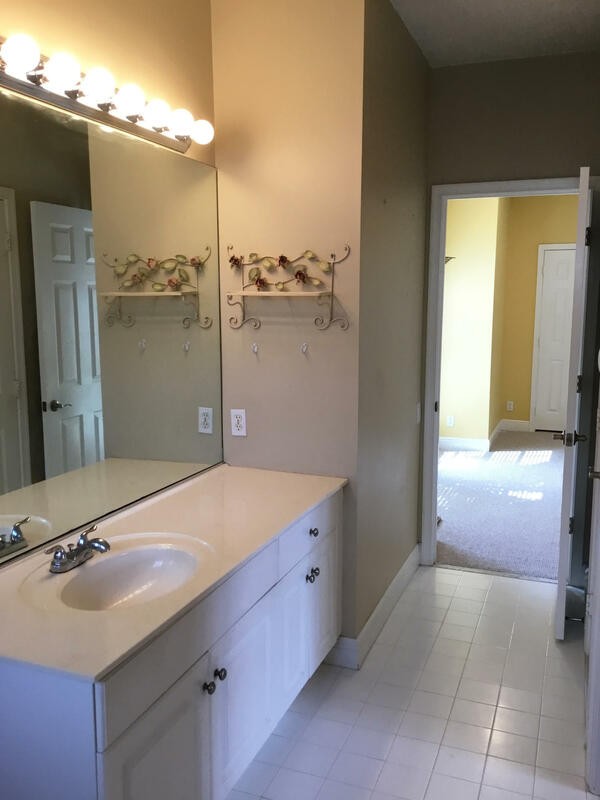 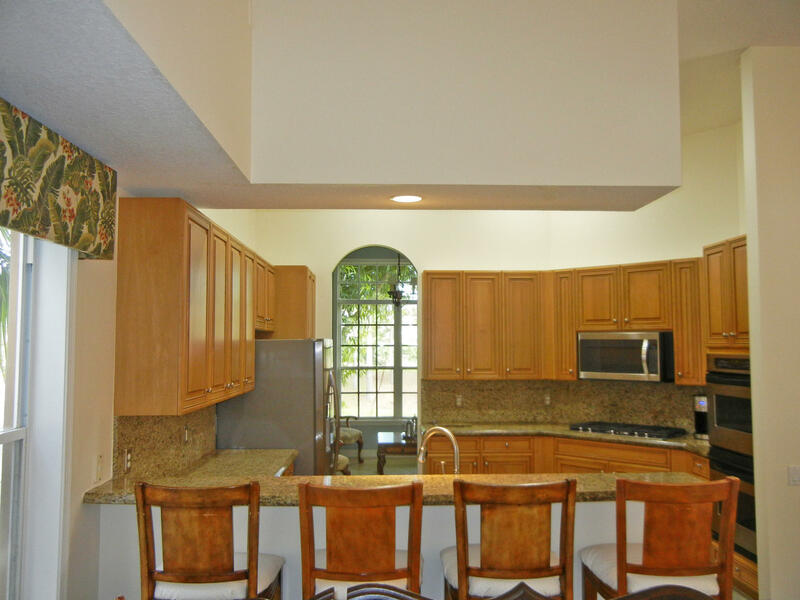 FIRST FLOOR MASTER SUITE, LARGE CHEFS KITCHEN WITH DESIGNER CABINETRY, GRANITE COUNTER TOPS AND NEWER STAINLESS APPLIANCES. 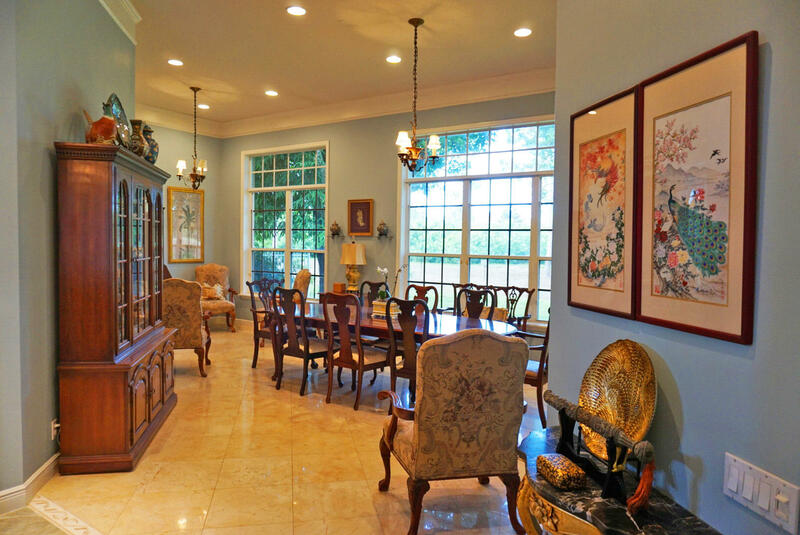 LARGE DINING AND FAMILY ROOMS WITH TRANQUIL VIEWS OF POOL AND GREEN SPACE. 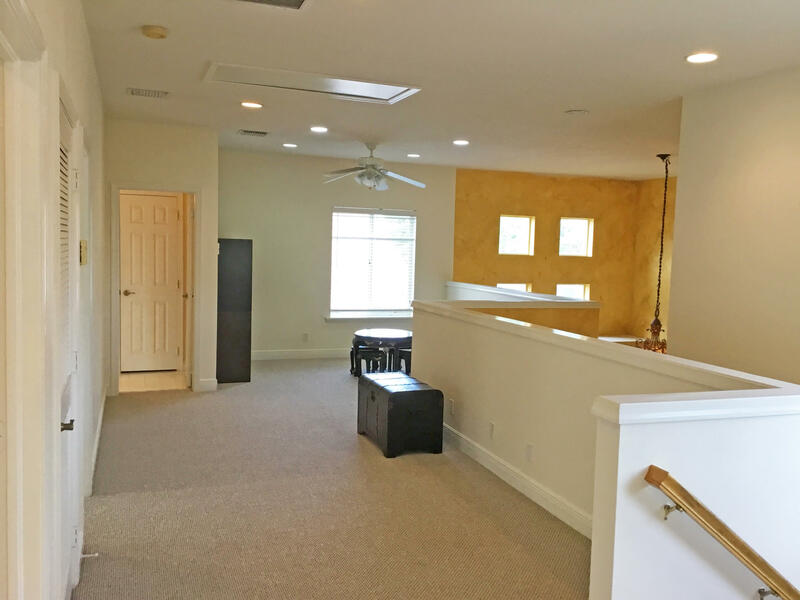 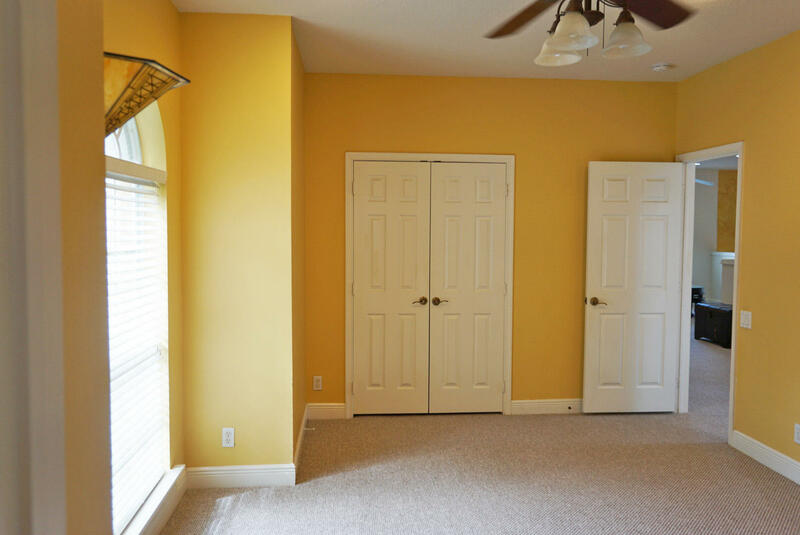 2ND FLOOR HAS 3 BEDROOMS 2 BATHS AND A LARGE LOFT AREA. 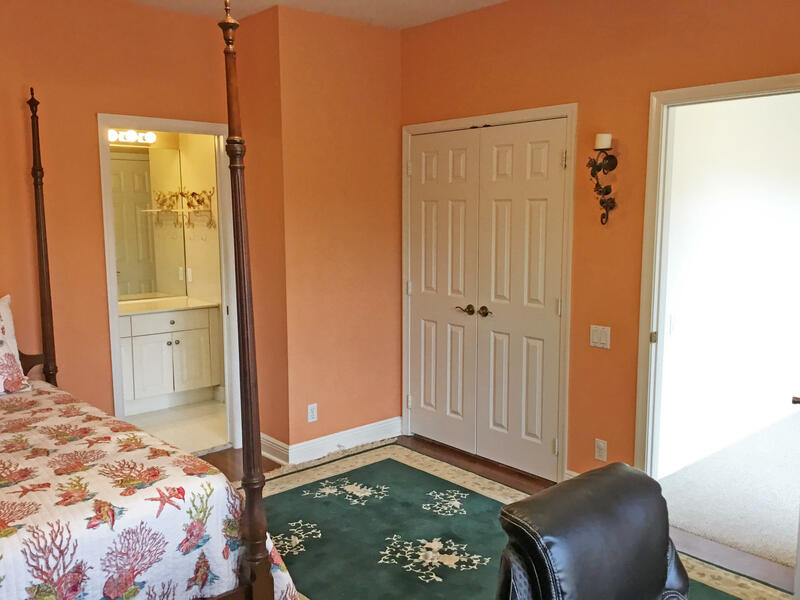 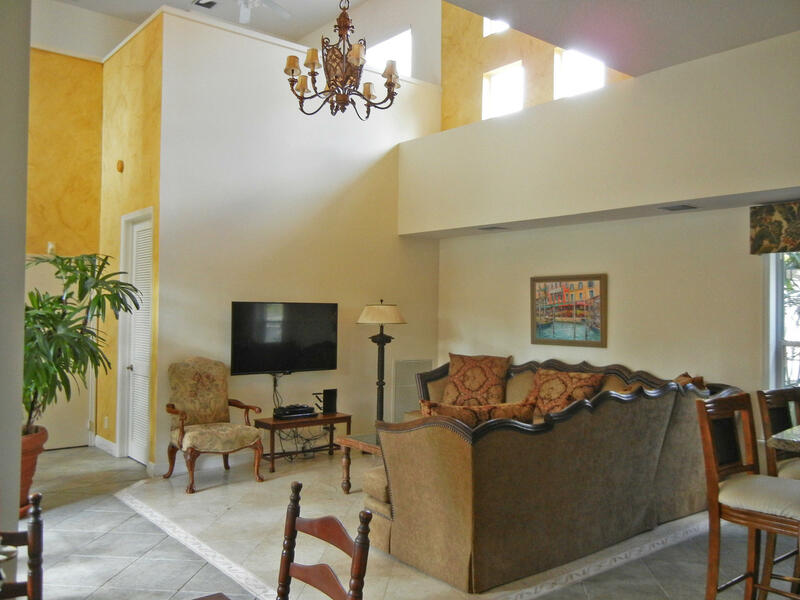 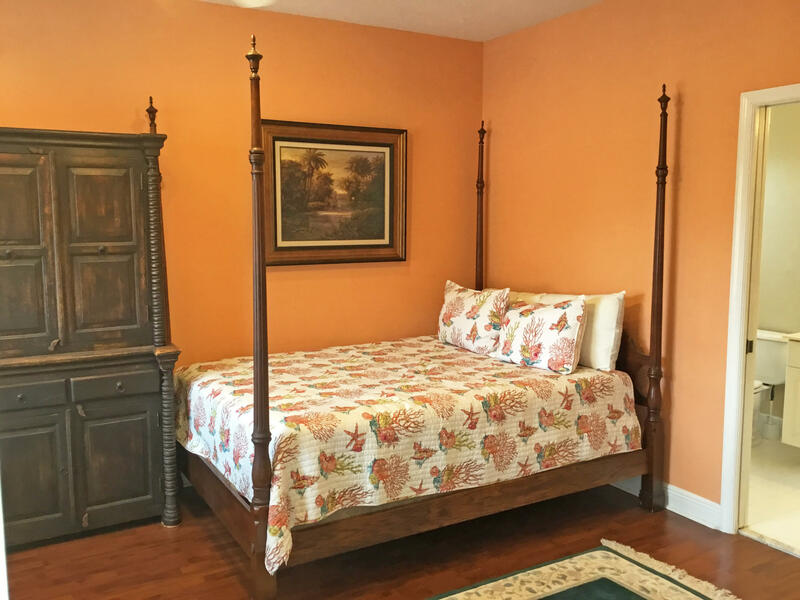 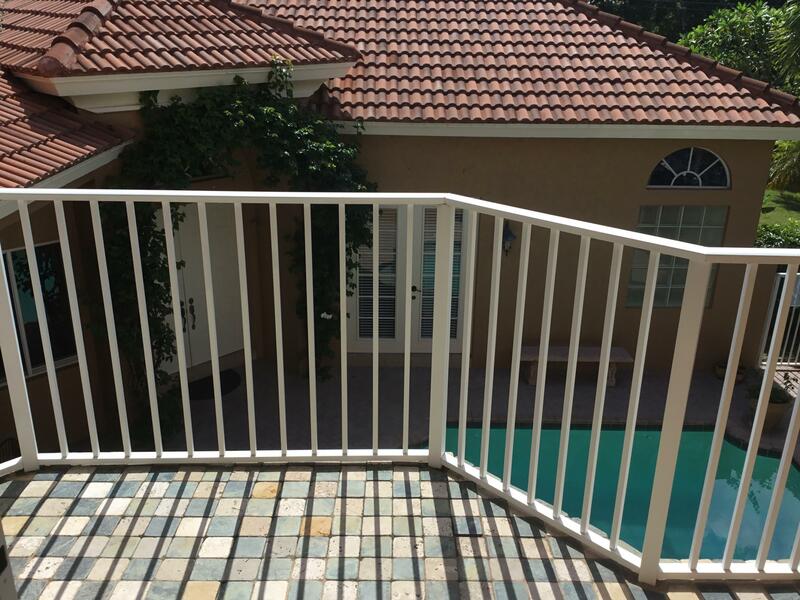 SEPARATE 5TH BEDROOM MOTHER IN LAW OR GUEST SUITE OVERLOOKING POOL. 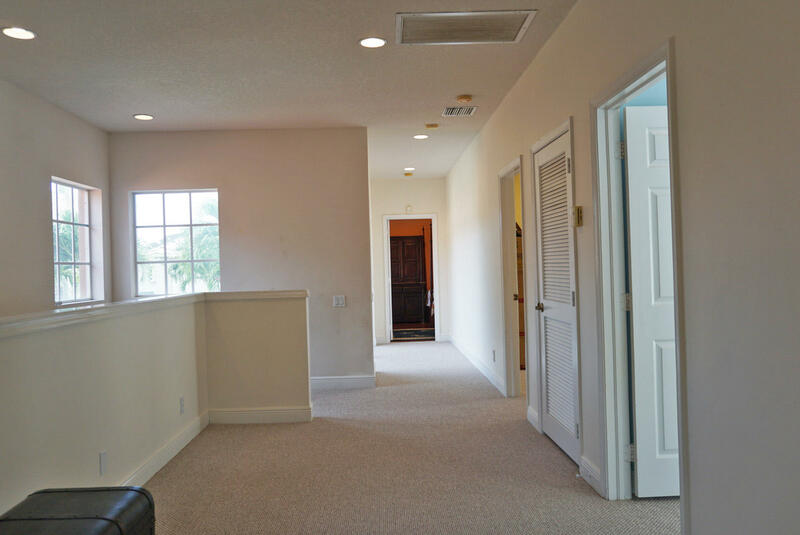 JUST A MINUTE'S WALK TO ALL AMENITIES IN EGRET LANDING. 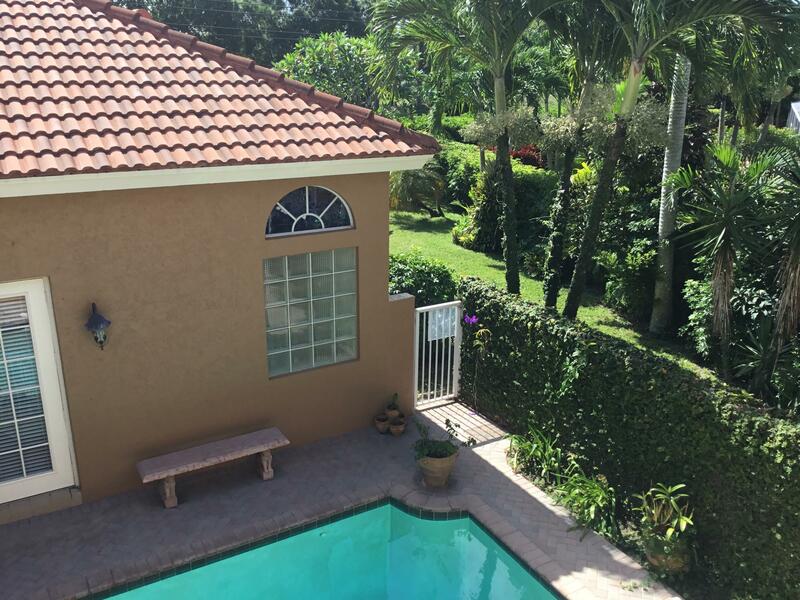 ENJOY A BEAUTIFUL POOL, TENNIS COURTS, FITNESS CENTER, CLUBHOUSE, SOCCER FIELD, BASKETBALL AND PLAYGROUND. 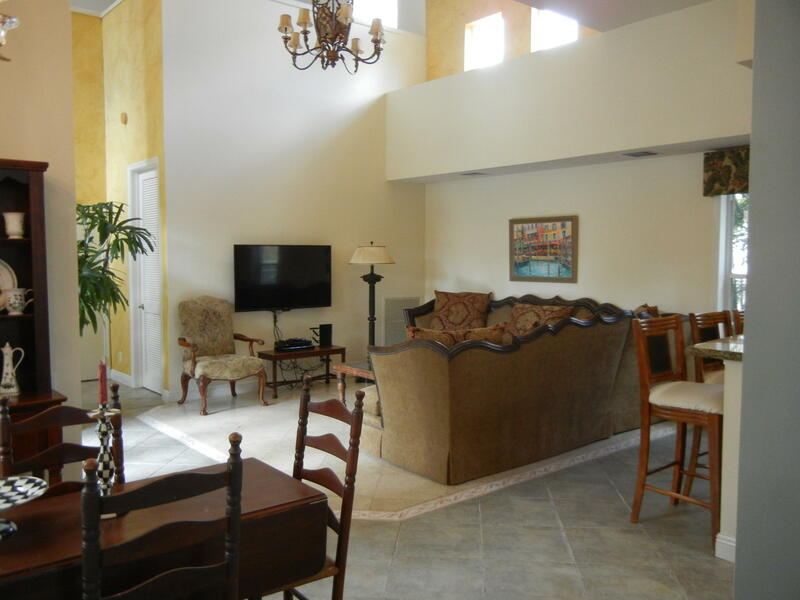 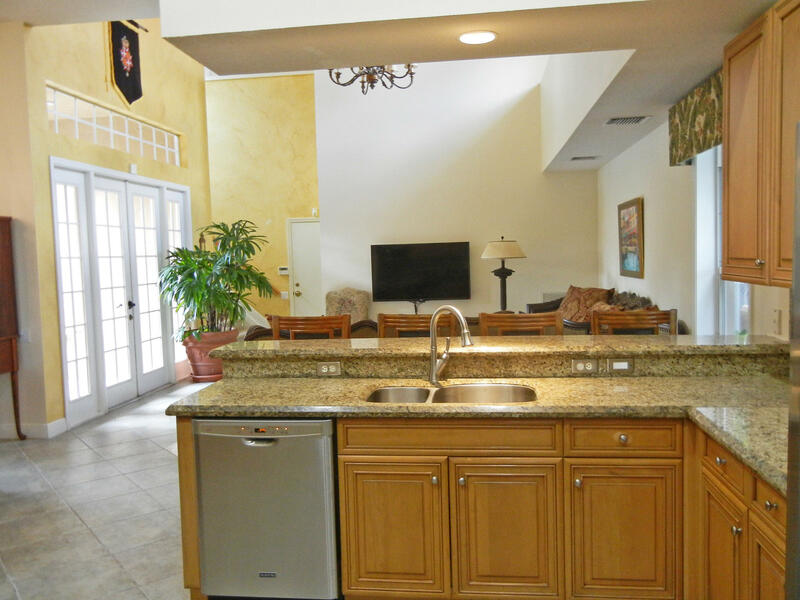 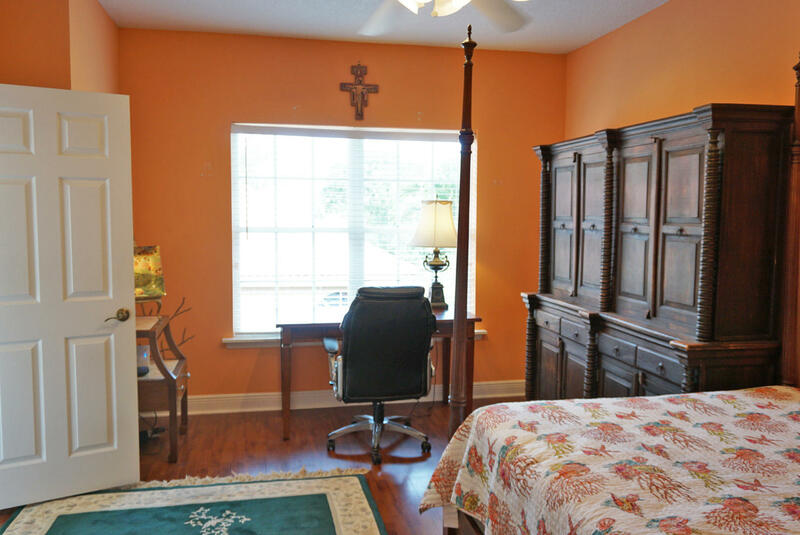 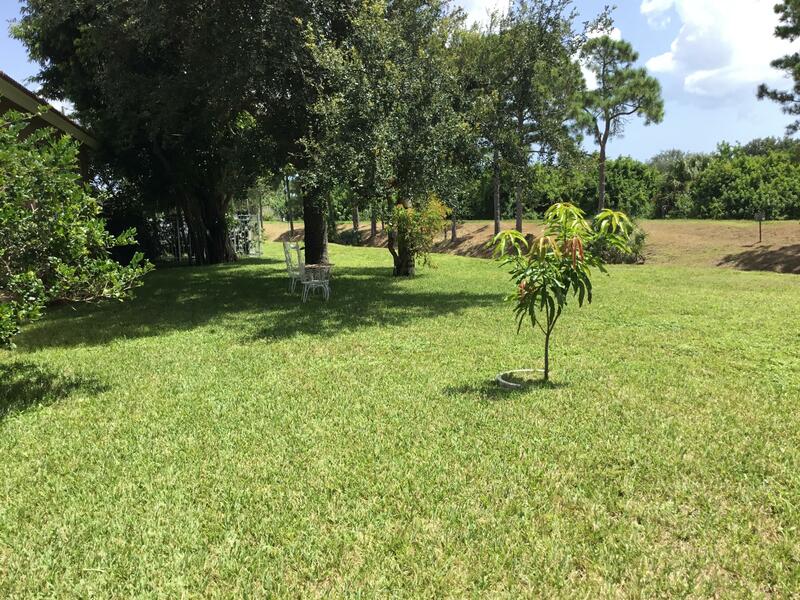 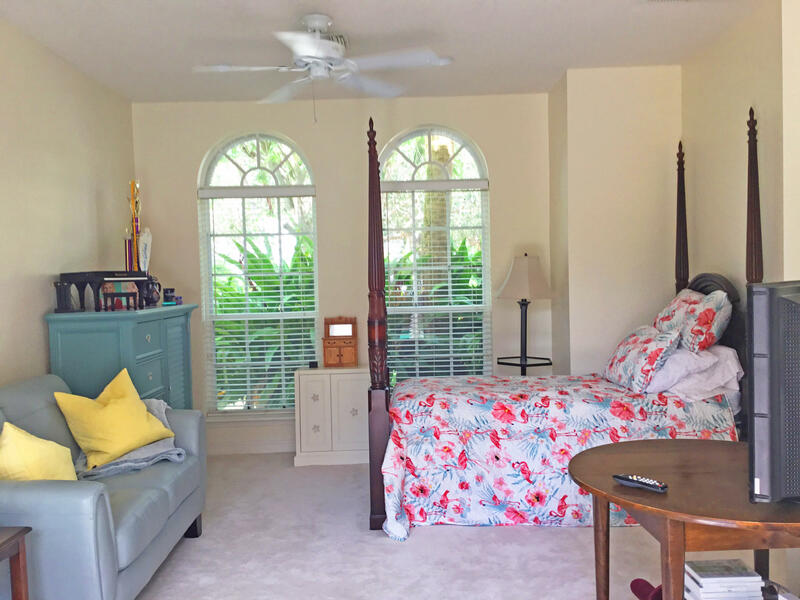 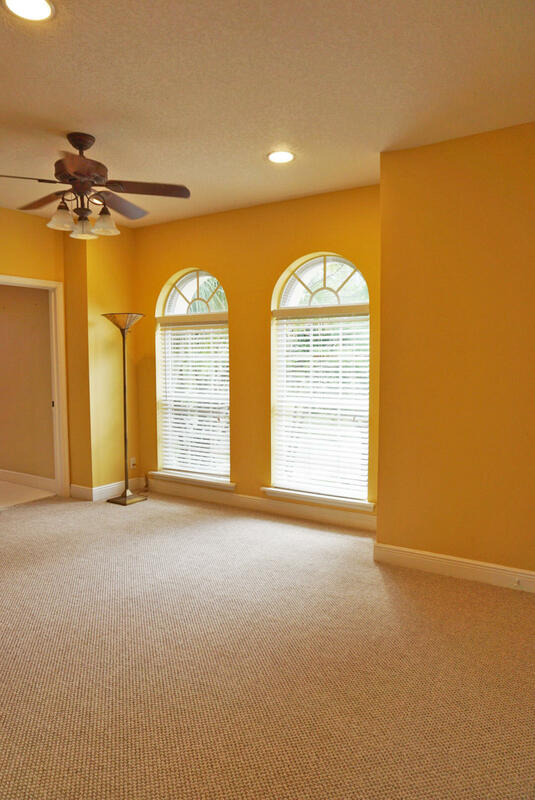 MINUTES AWAY FROM DOWNTOWN ABACOA, BEACHES, RESTAURANTS, SHOPPING AND MORE. 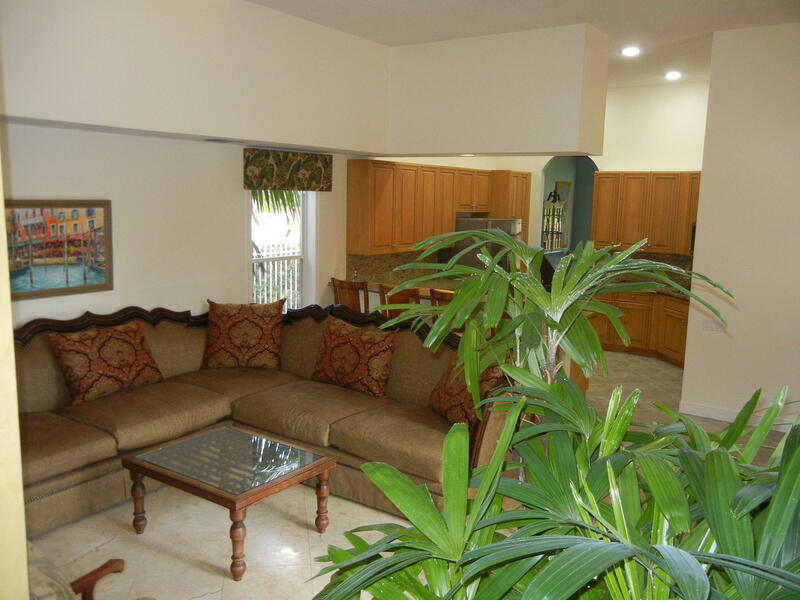 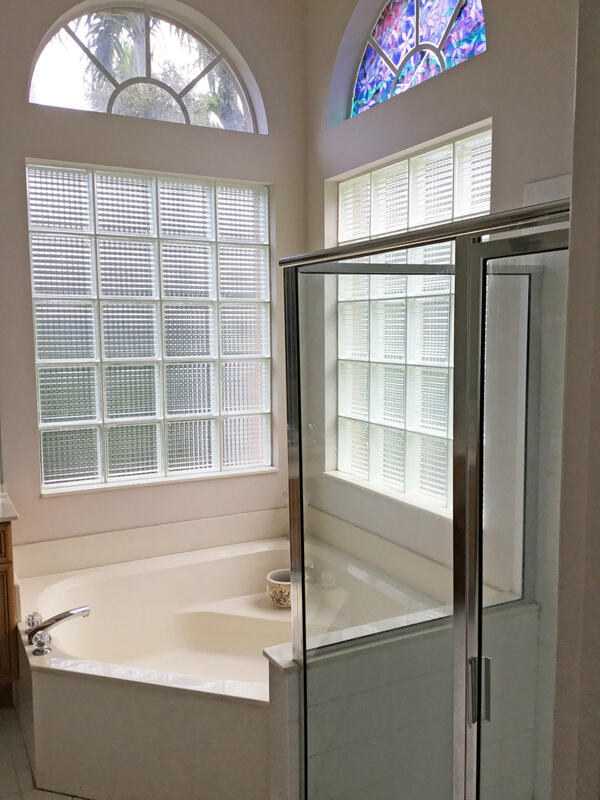 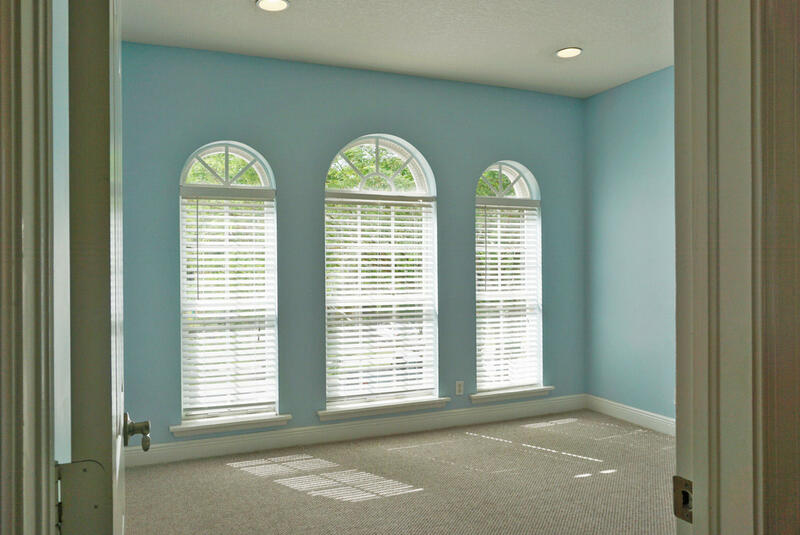 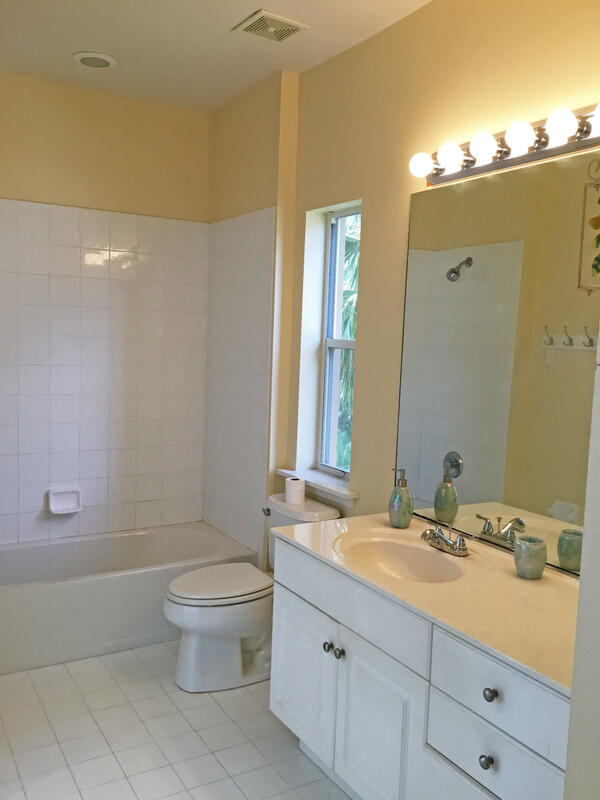 EASY ACCESS TO I-95 AND FLORIDA'S TURNPIKE. 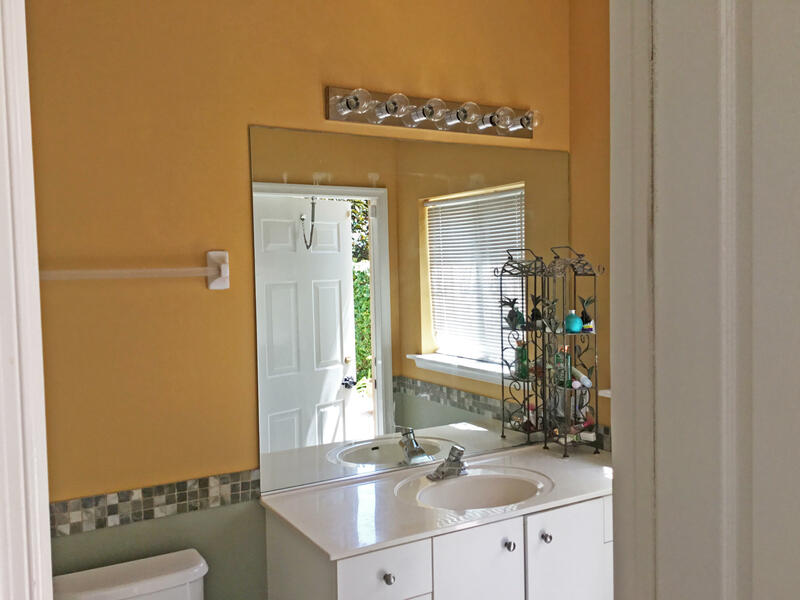 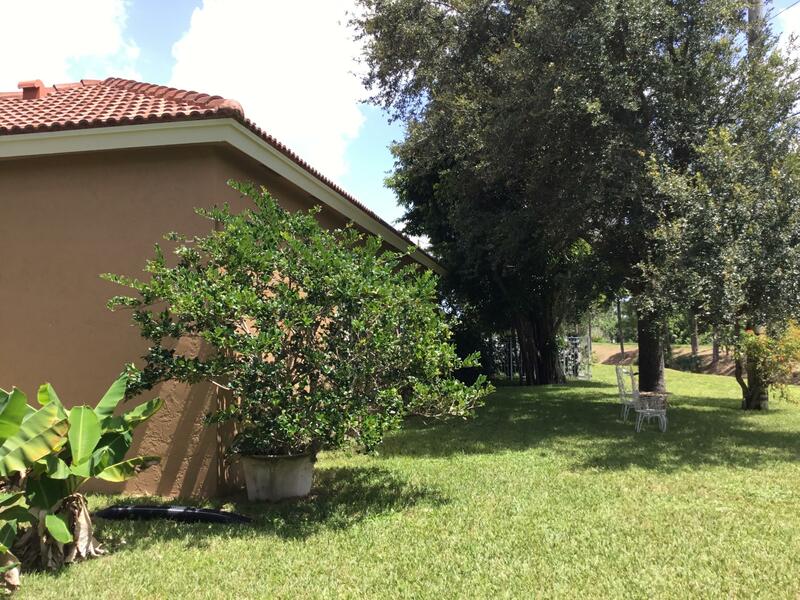 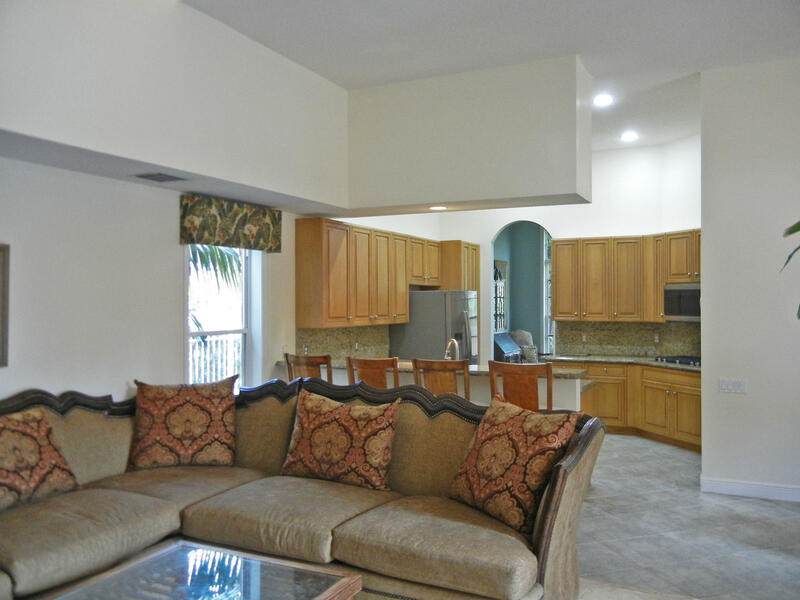 598 Scrubjay Drive located in Jupiter, FL is a single family home with 5 bedrooms, 4 full baths and 1 half baths.The Home at 598 Scrubjay Drive was built in 2000 in Egret Landing and offers a 3 car garage. 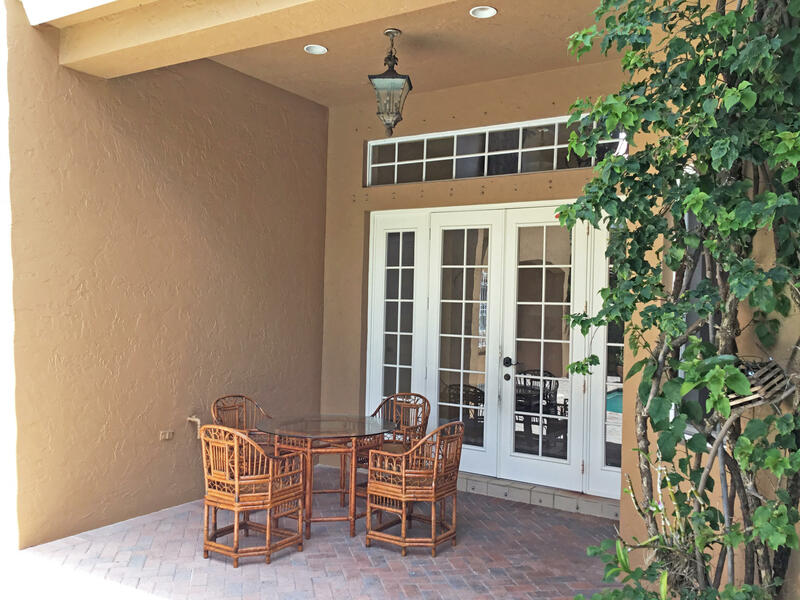 This Egret Landing Home offers pool, tennis, clubhouse, basketball, community room, sidewalk, manager on site, street lights. 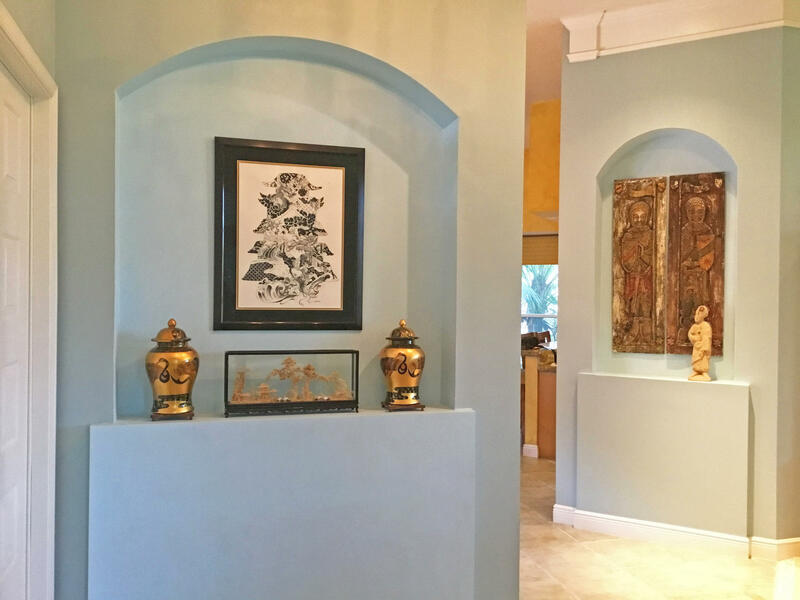 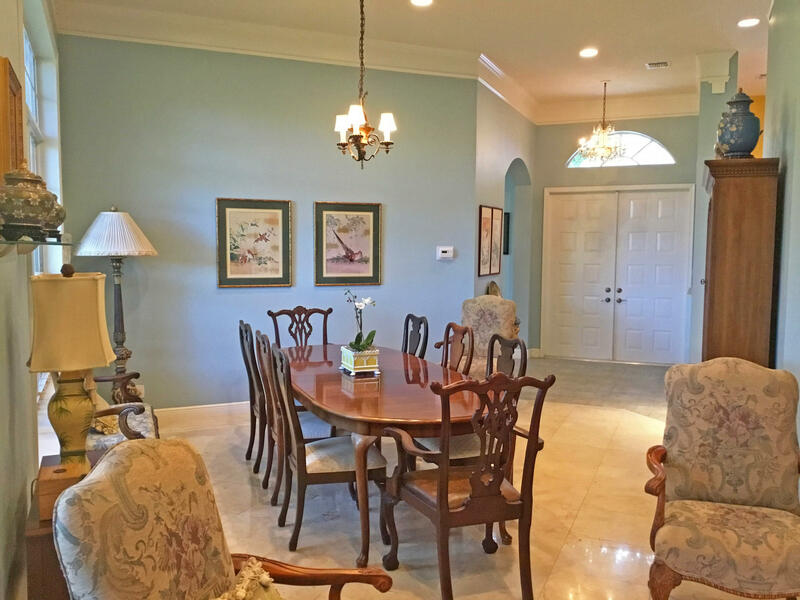 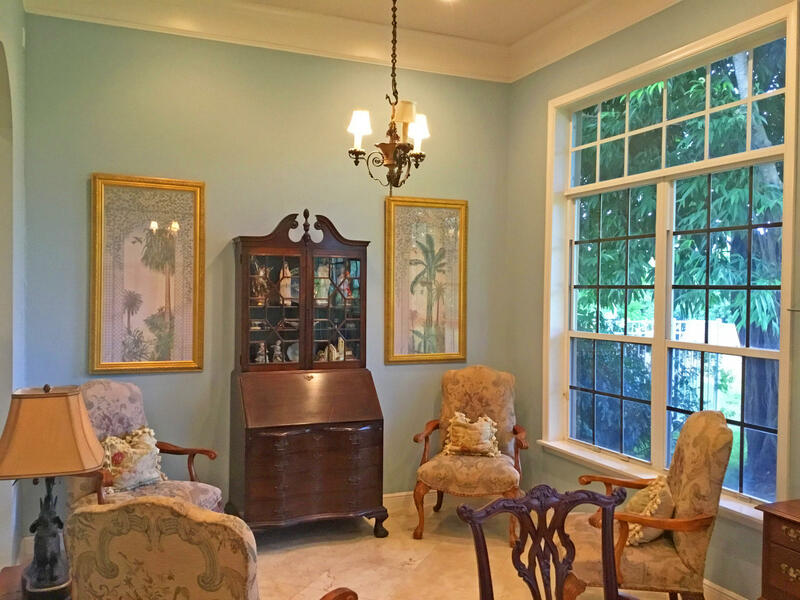 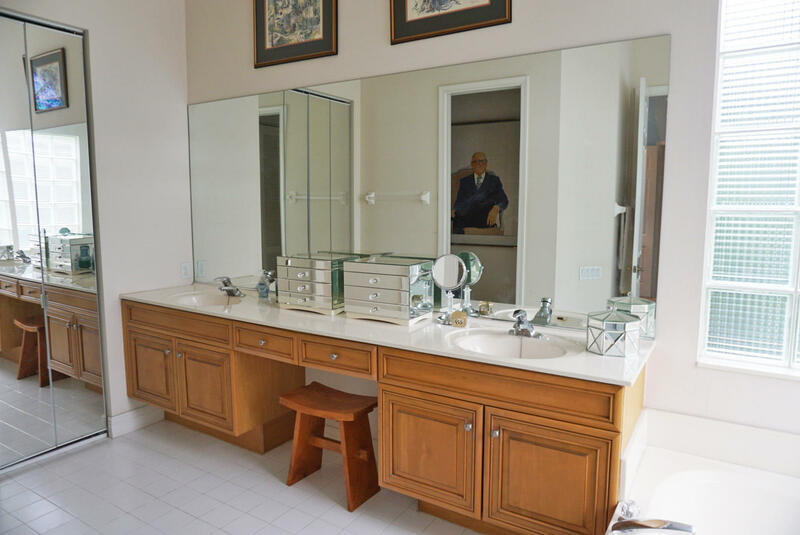 598 Scrubjay Drive Jupiter, Fl is currently listed for $674,900 under the MLS# RX-10454920. 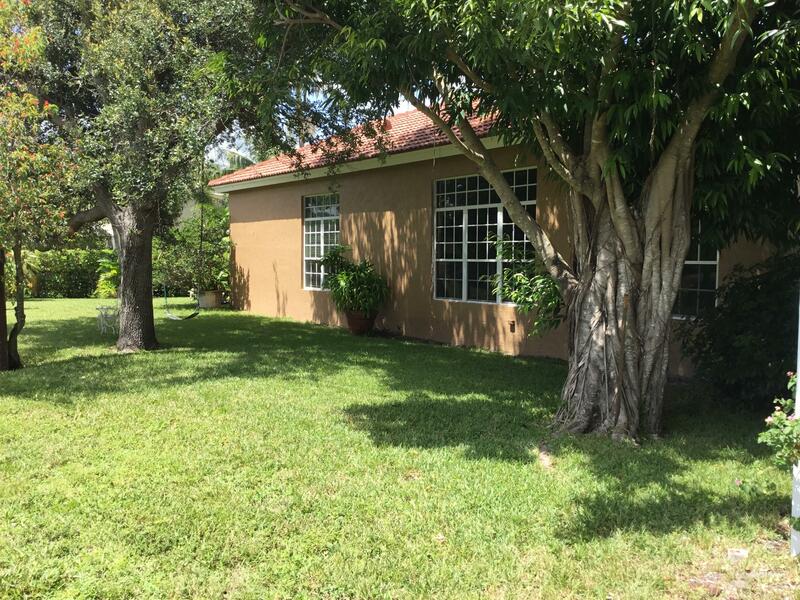 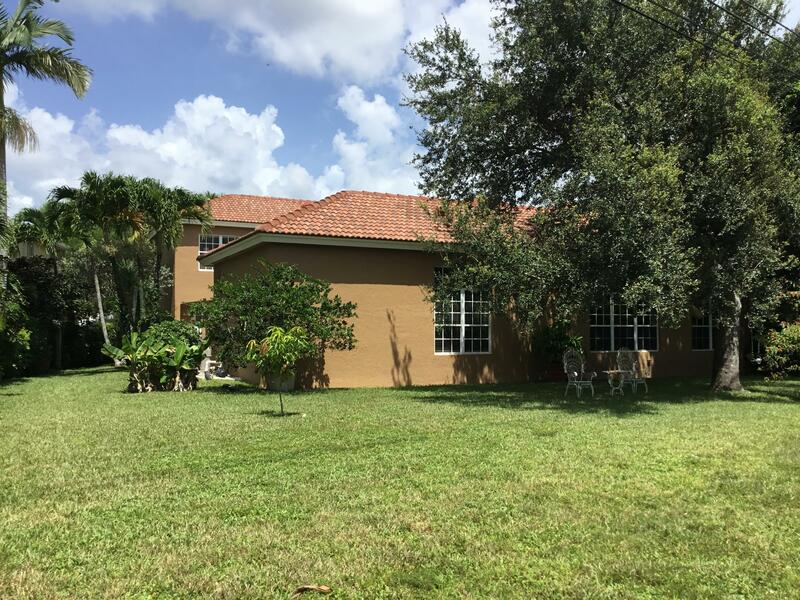 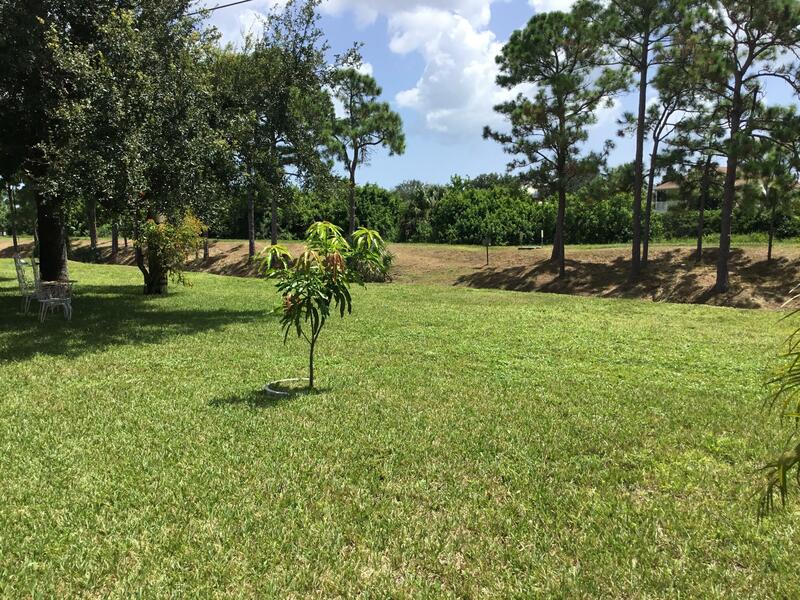 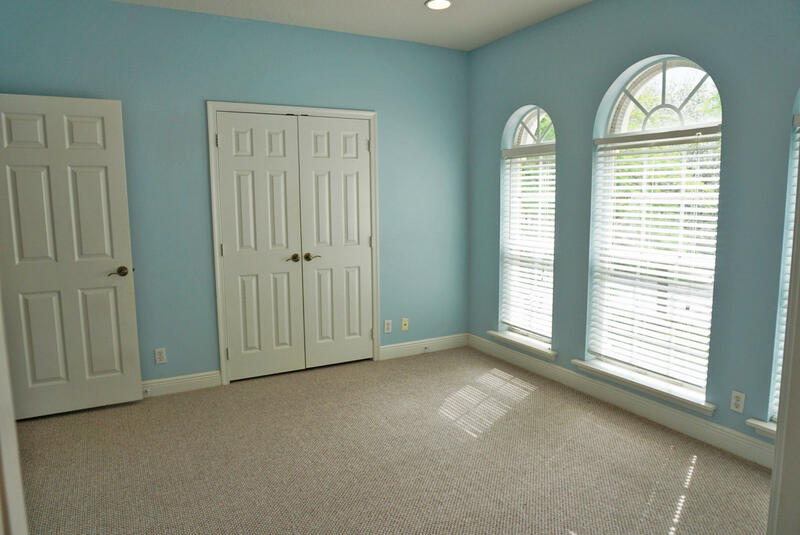 This Home has been put on the Jupiter MLS system and currently has a status of CTG.